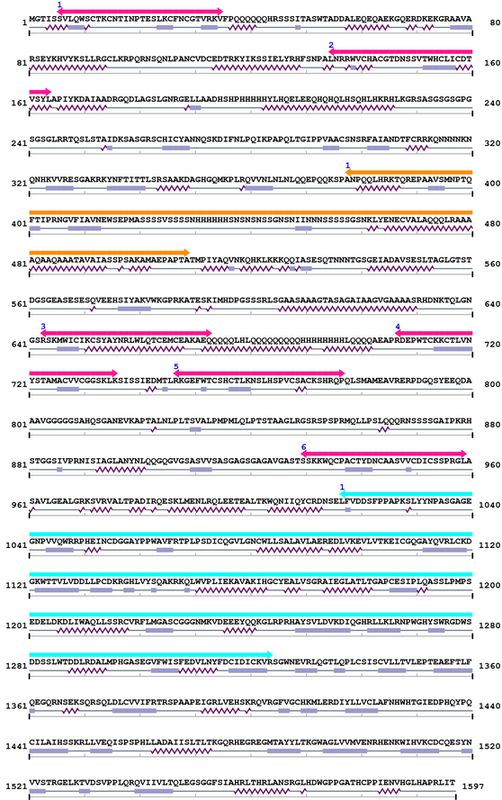 [PubMed ID: 1714593] Delaney SJ, Hayward DC, Barleben F, Fischbach KF, Miklos GL, Molecular cloning and analysis of small optic lobes, a structural brain gene of Drosophila melanogaster. Proc Natl Acad Sci U S A. 1991 Aug 15;88(16):7214-8.